Hi, guys! 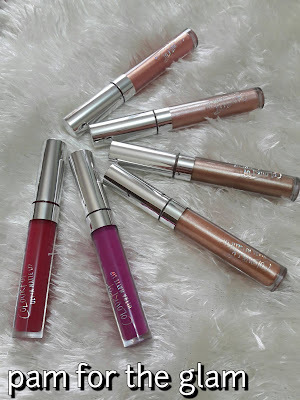 Sorry it took so long to put out another Colourpop Lippie review, I was waiting for more lippies to add to my ultrametallics from mommyfindsdavao's owned by Ms. Crystal Fernandez. 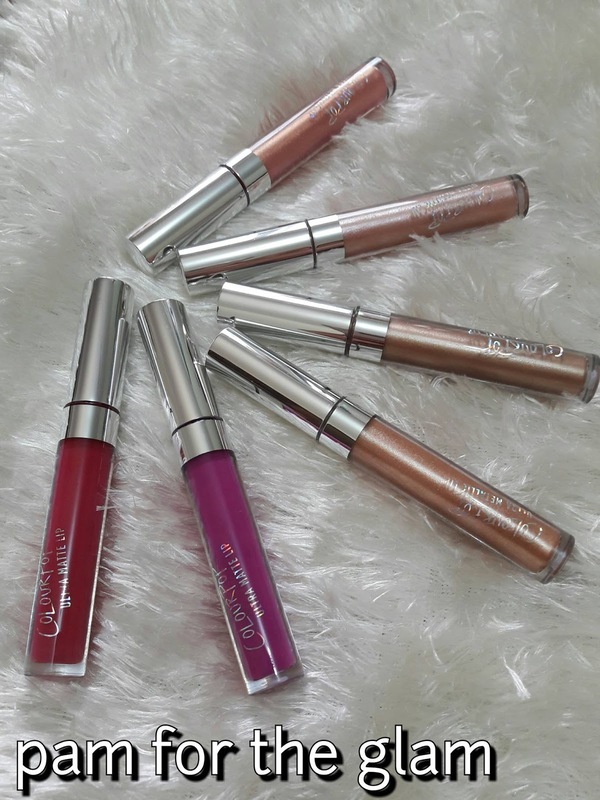 I got four Colourpop Ultrametallics and One Ultramatte from her shop at Abreeza. 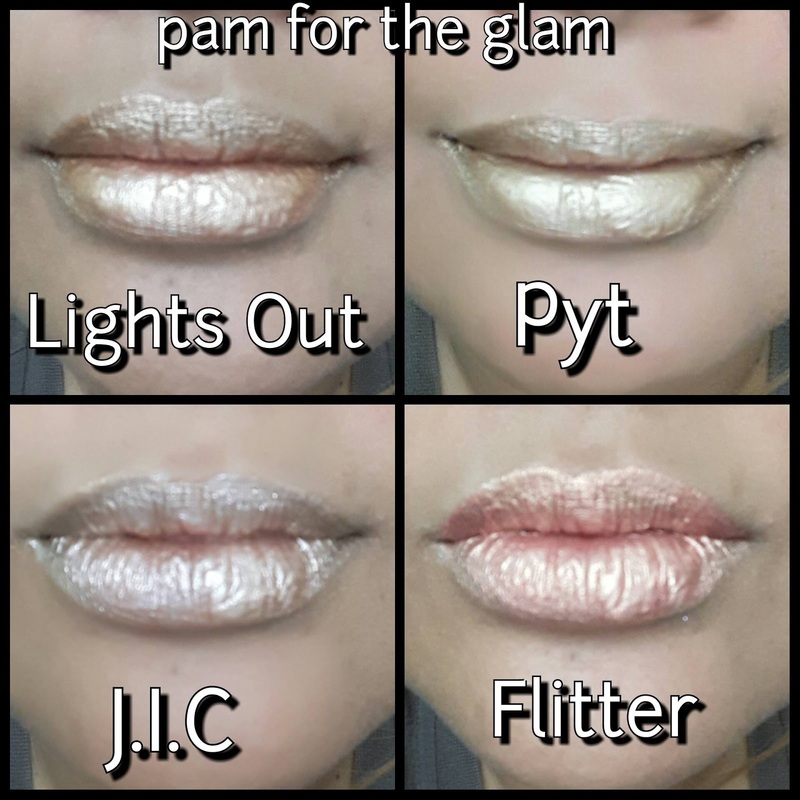 The shades are Lights Out, Pyt, J.I.C., and Flitter for the metallics and Bad Habit for the matte. I also got a Colourpop Ultramatte lippie in the shade Drive-In from all_about_authentic on IG. I've used the Ultramattes for my motds but just had test swatches for the metallics. I just haven't had enough time to figure out an motd with them and when I do, I always seem to forget to use them. I'm just used to mattes, I suppose. 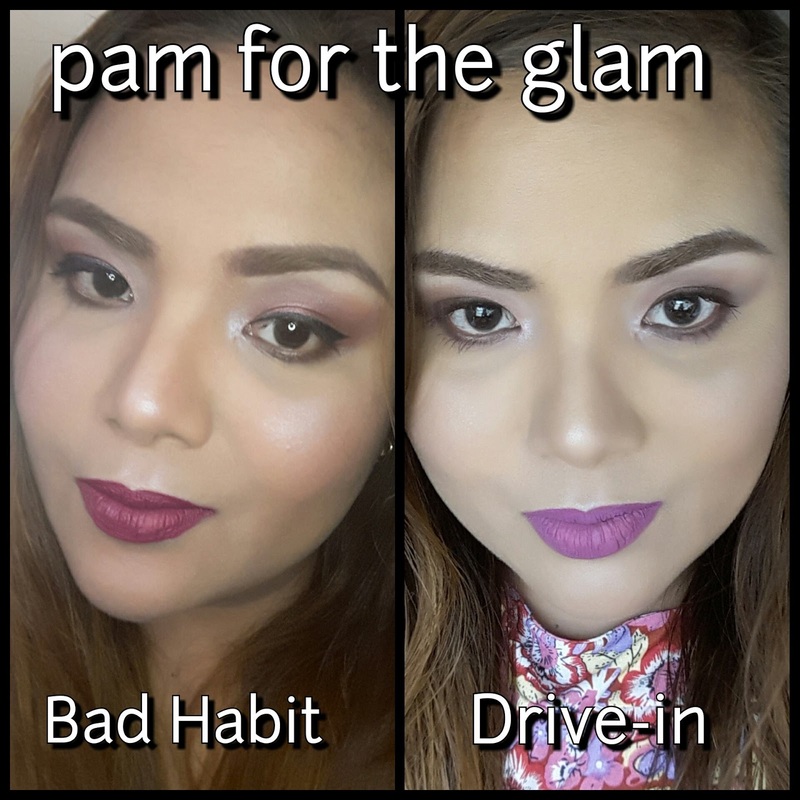 For the Ultramattes, Bad Habit is a wine colored lippie very similar to more better but lighter. The formula is not as drying as the typical ultramatte and glides on beautifully without a hitch. Drive-in, also a matte is a deep magenta that's similar to LASplash Smitten Mousse in the shade bewitched. It has that typical Ultramatte texture that is drying and has a velvet matte appearance once dry. It also photographs beautifully. I think it's a very wearable violet shade. Now for the Ultrametallics, they look similar but have slight differences in tone and texture. They also seem more lightweight on the lips, less opaque, and do not have the same strong acrylic scent of Zebra and Maneater. Lights Out is a bronze-gold mix that glides on well, not drying but may require two coats to get its true color. 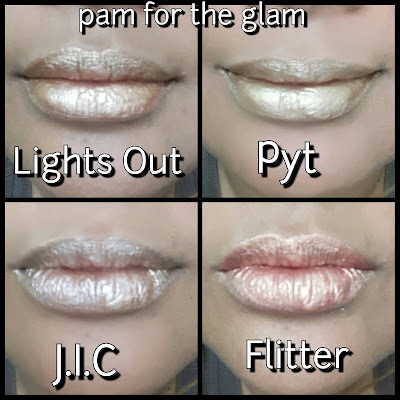 PYT is a more brass with very slight green undertone that has the best texture and opacity of the four. It also does not emphasize the lines of the lips like the other three. J.I.C. is a pale pink metallic that just looks a bit like a frosted pink gloss than a lipstick. It reminds me of Estee Lauder's Pink Parfait lippie that has very sheer coverage. 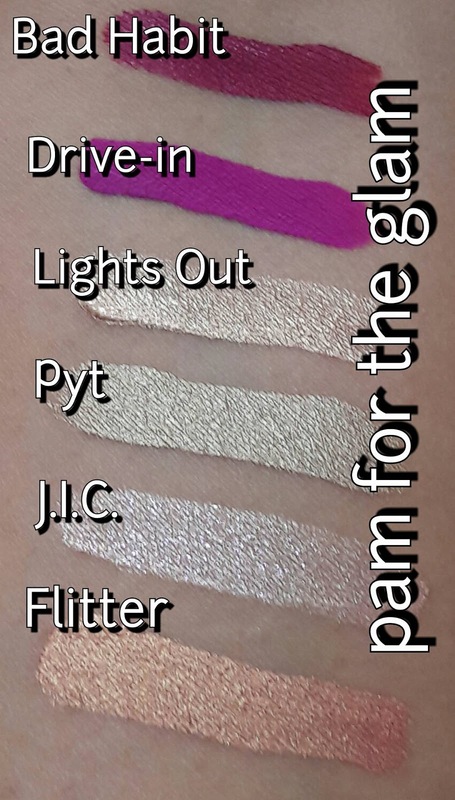 It would certainly look great on top of a pink or purple lippie. Flitter is a pretty metallic peach or a very faint copper shade. 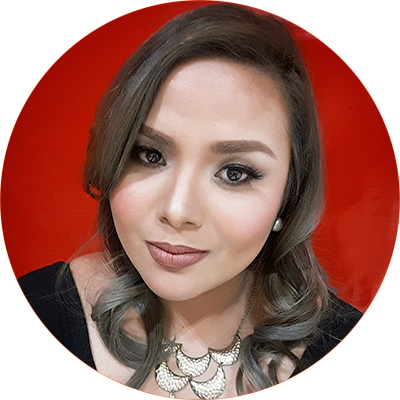 It stands out because of its peachy color but has a tendency to be streaky on the lips. You will need about 2-3 coats to achieve the same effect as the swatch above. 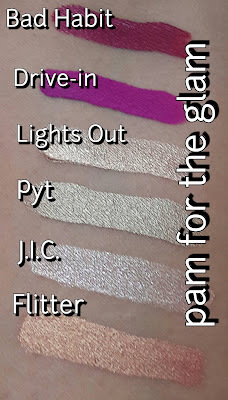 The wand I got for my tube of flitter might be a factor since it doesn't seem to be taking as much product as the other metallics.